MTV will be shooting the Teen Mom 2 reunion in October, but Kailyn Lowry says she won’t be there. With the mom of three deciding to skip out on the special, does that mean she is leaving the show for good? 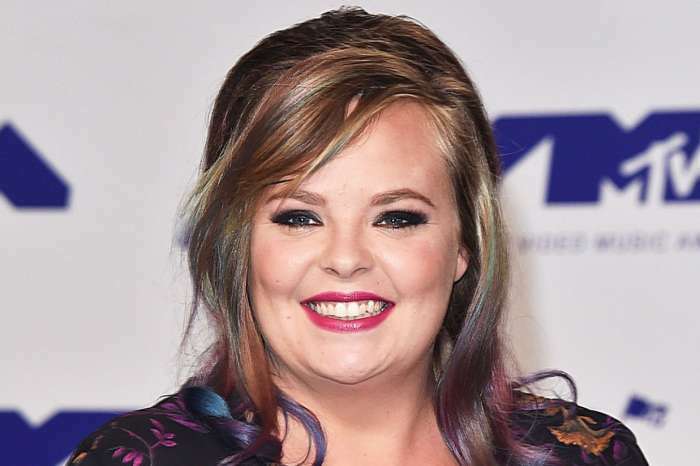 Lowry told Radar Online that she would not be attending because the reunion is not something she’s interested in. She also says that handling a newborn on a long flight was just too much for her to deal with right now. Lowry gave birth to her third son in August, and she feels it’s too soon to fly with him and leaving him behind was not an option. This past season has not been very easy for Lowry. She tried to keep her pregnancy hidden, but the news eventually leaked. The reality star ended up filing an order of protection against her ex-husband Javi Marroquin after he showed up at her house after hearing the baby news. Lowry and Marroquin divorced after four years of marriage, and one of the reasons given for the split was that Lowry didn’t want any more children. However, just months after the separation, Lowry became pregnant with her boyfriend Chris Lopez’s child. Kailyn Lowry has a son with ex Jo Rivera, and they share 50/50 custody of Isaac, 7. She and Marroquin are the parents of Lincoln, 3. Getting a nice family pic with 3 kids isn’t always as easy as one may think ? baby Lo is 8 weeks old today & he got to experience his first fall festival ?? 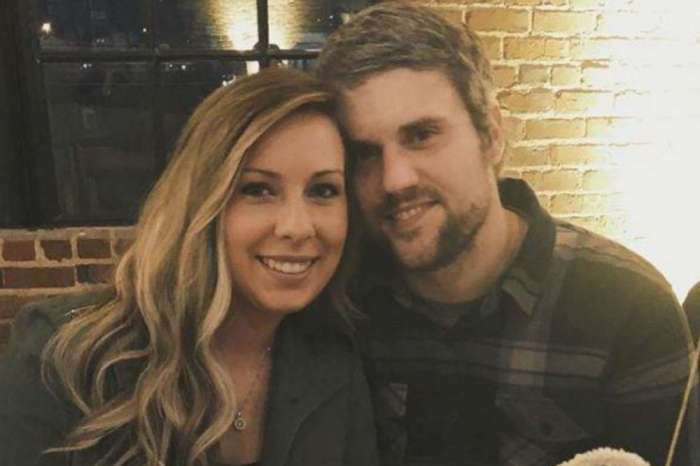 The Teen Mom 2 star eventually dropped the protective order against Marroquin, and he later filed for child support – a move Lowry was not expecting and caused major drama on the show this season. Marroquin will be attending the reunion and is reportedly looking forward to confronting Jenelle Evans about her accusations that it was him who leaked Lowry’s pregnancy news. As for Lowry, she is doing more than just the MTV reality show; she is also working on a side project. She says that she filmed a pilot about working moms back in March, and hopes to start pitching it and see where it goes. The busy mom also finally announced the name of her third son. Lux Russell, 08/05/17 ? 7 lbs 15 oz, 19 3/4” born at 3 am on the dot. It only took us 7 weeks to decide a name and 8 weeks to make it official ? thank you to @shophighway3 for our first personalized blanket to announce. Over the weekend Kailyn Lowry told her Instagram followers that she has named the baby Lux Russell. Even though he was born in August, Lowry continued to refer to him as “baby lo” until she could decide on a name.